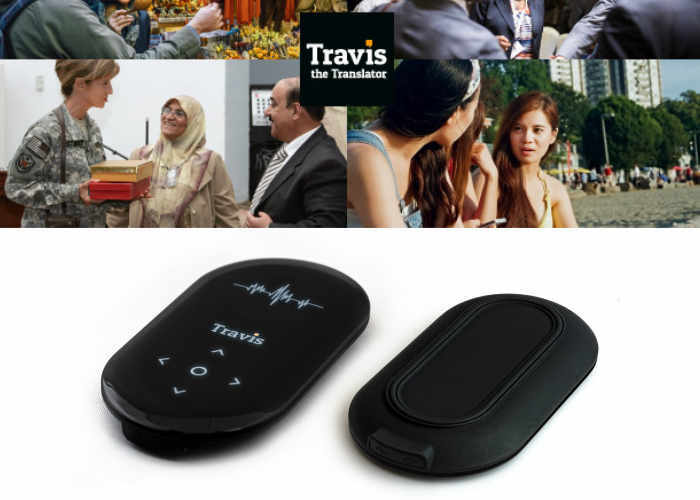 There is a new gadget that is being developed for all tech-heads, well to be honest this one isn’t just for the tech-heads, its for all of us who have gone to foreign countries or places and felt completely lost because couldn’t understand a thing. Now we are getting help for that and it’s name is Travis the Translator. 80 of the most common languages are available for use on Travis. There are over 6500 languages spoken in the world and 83% of people only speak 1 or 2 of them. Travis is the savour of many. The pocket sized smart device is still in developmental stages but is destined to become an instant hit as soon as it comes out.